Bats are fascinating creatures to study! You might not get a glimpse of them unless you plan your outing at just the right the time. 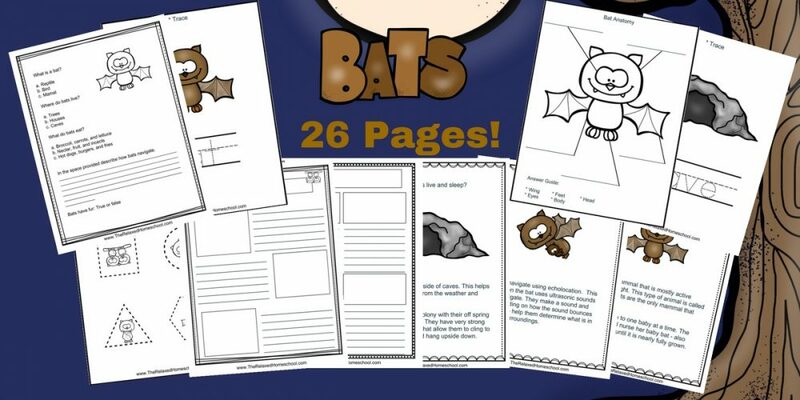 I’ve created a fun study unit on bats to help spark your children’s curiosity about bats. Get the Bat Study Unit here! Create your very own bat cave!